Why a new website? Our previous one required that you understand programming to be able to make changes – our primary reason is therefore that we wanted something that could be easily updated by anyone; and here it is. We also had to deal with the increasing number of people using smart phones and tablets to access the internet; this new website is responsive and collapses the pages to fit these smaller screens. Finding your way around should be easier too and new items like this will keep you informed about what is happening. Visitors too, should find it easier to find out who we are and what we do. Occasionally you see a quote that summarises what you are trying to say. 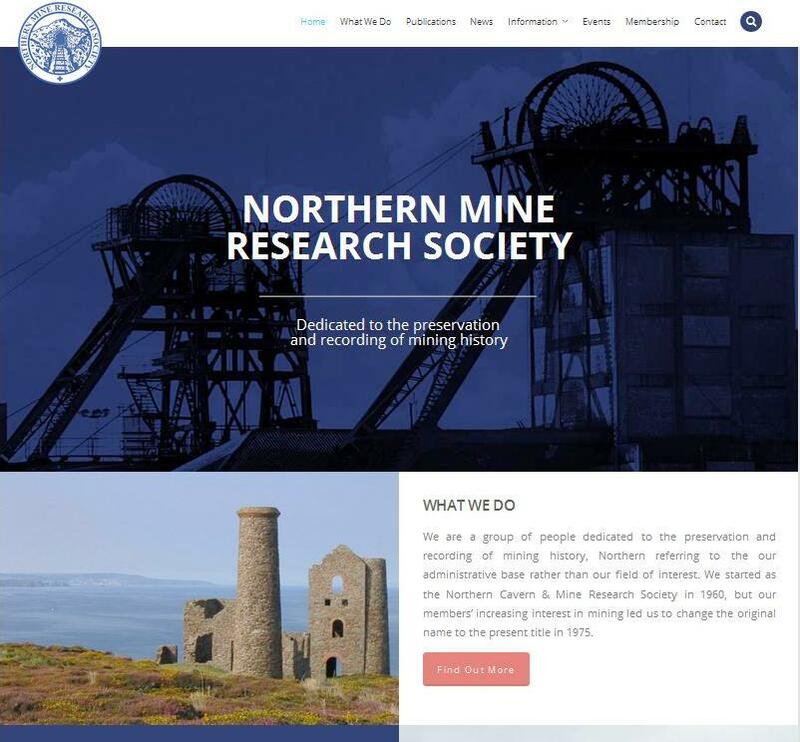 This one is taken from a review on one of the sites we host, Darkness Below, talking about another site Northern Mines Research Society (not one of ours) and it sums up the reasons for developing a new site perfectly! Take a quick look at their site, it’s a great example of how a good site should work, clear, responsive, easy to navigate and informative. Great work from NMRS and Elementary Digital!